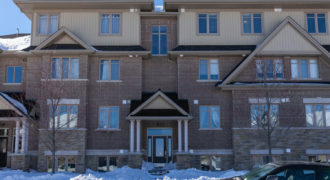 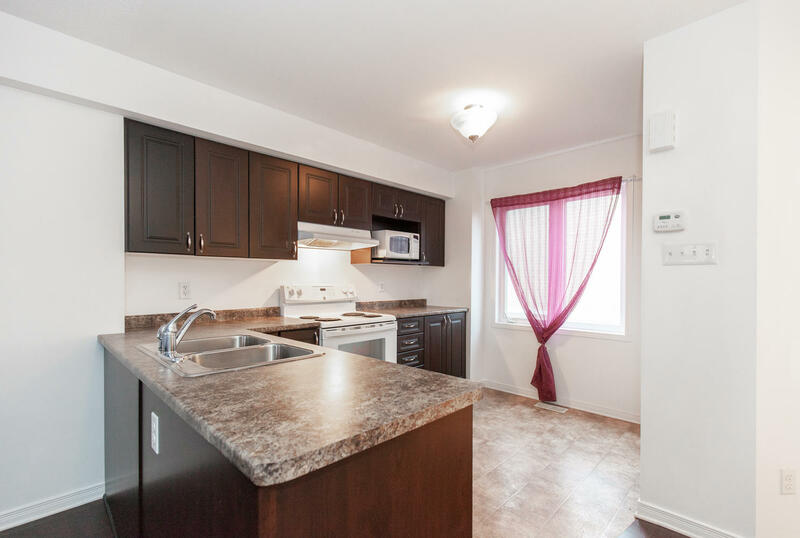 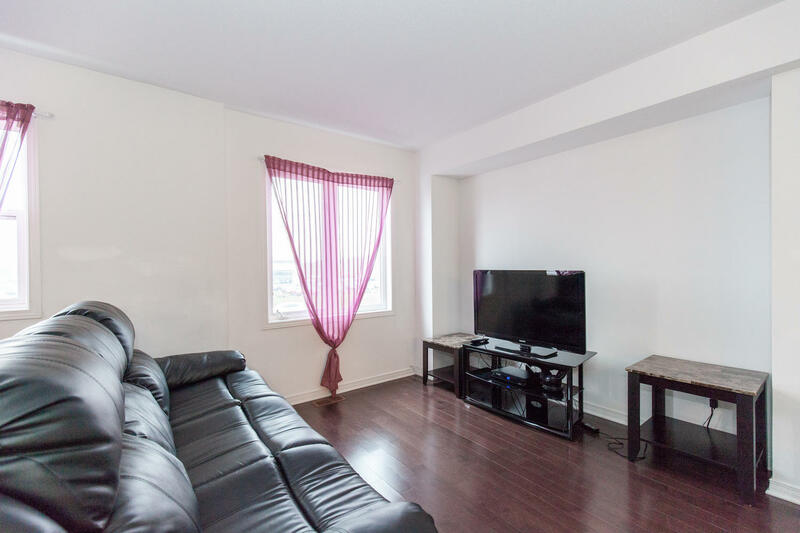 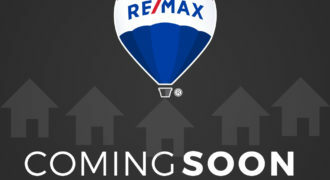 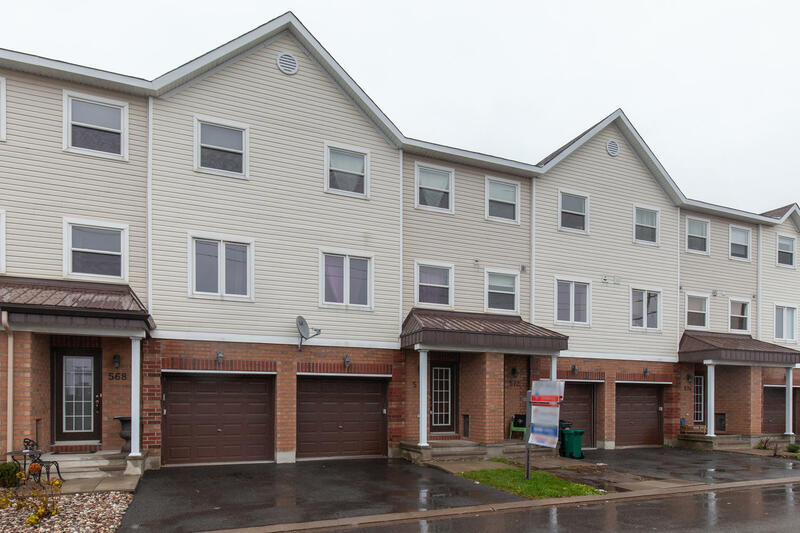 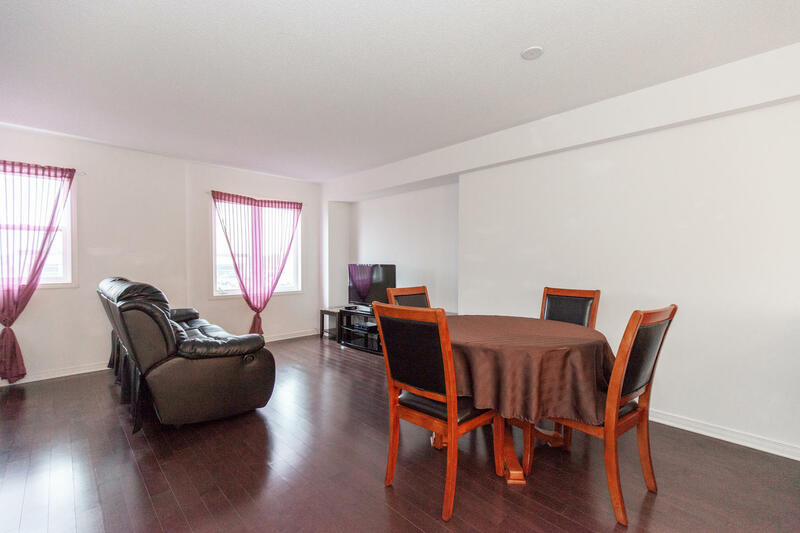 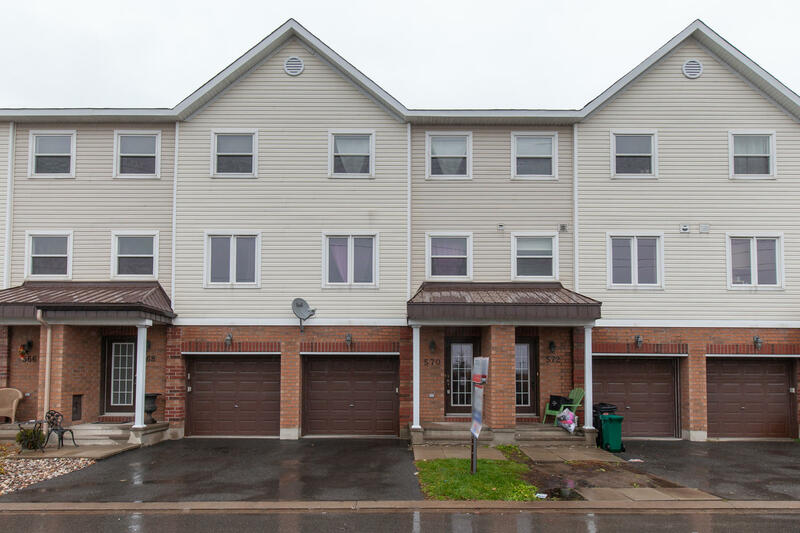 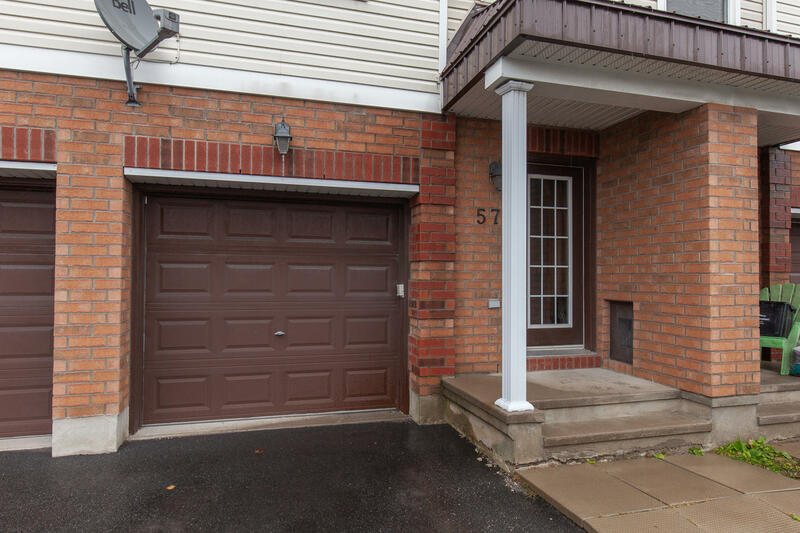 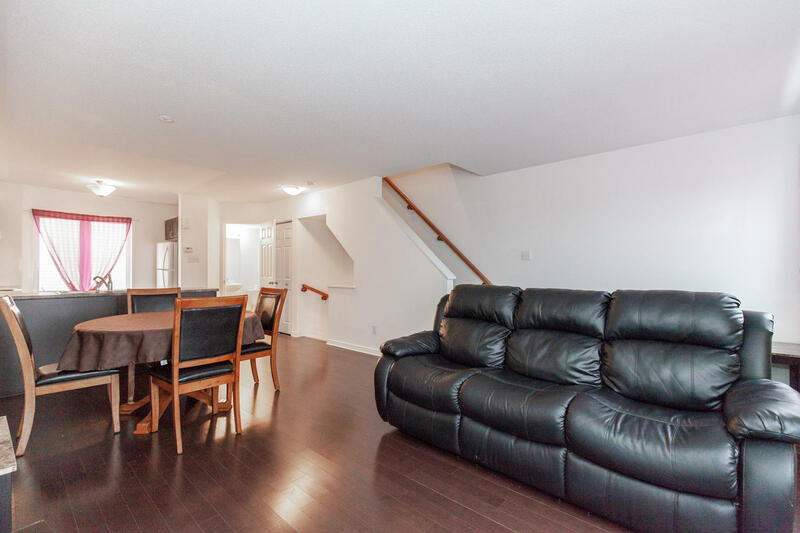 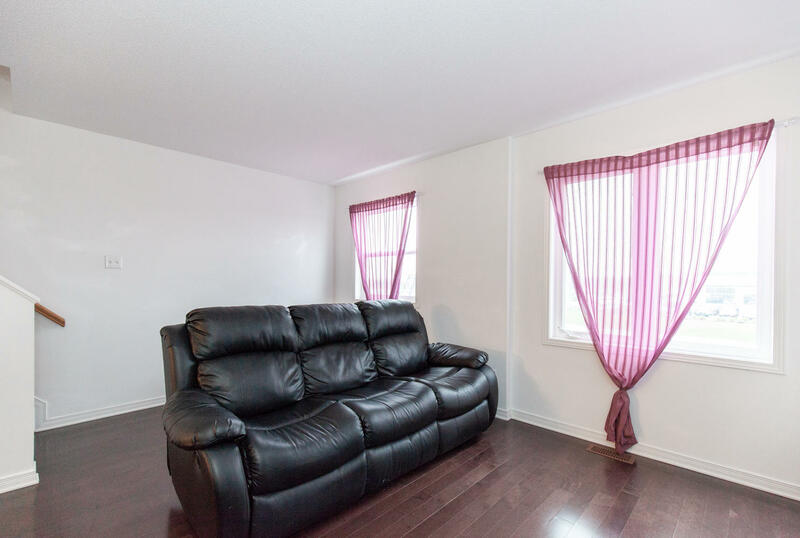 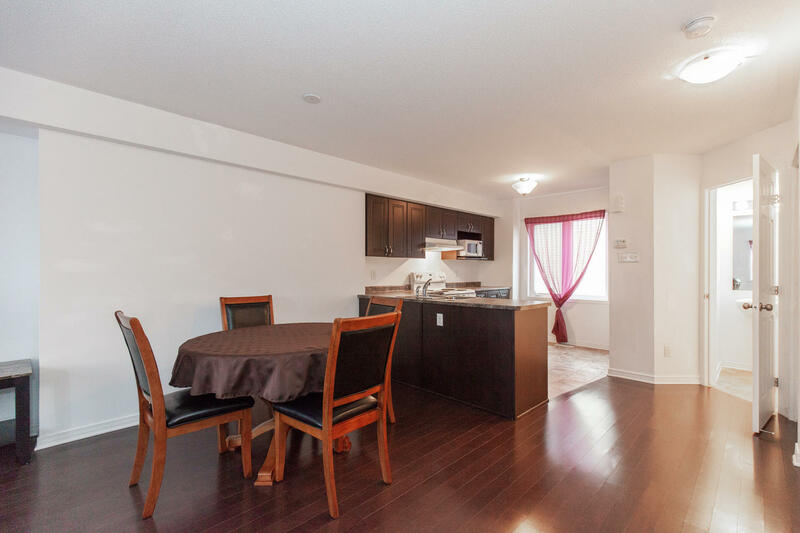 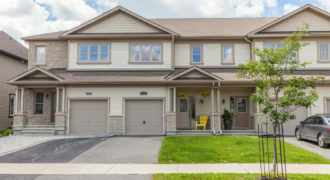 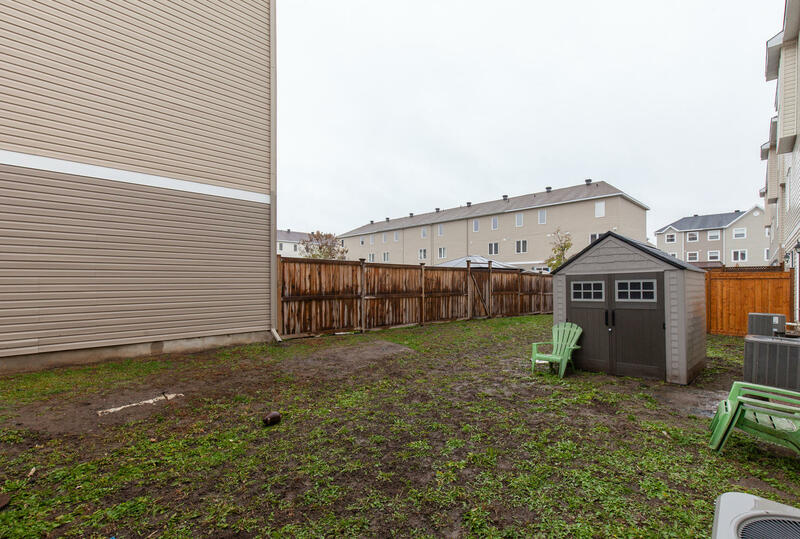 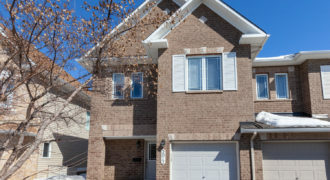 Welcome to 570 Simran Private, this 3 bedroom, 3 bath townhome is located in the Barrhaven Meadows community. 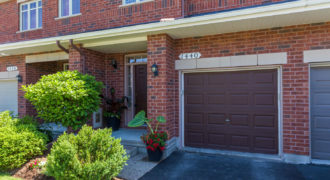 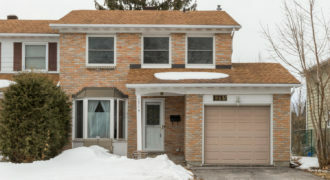 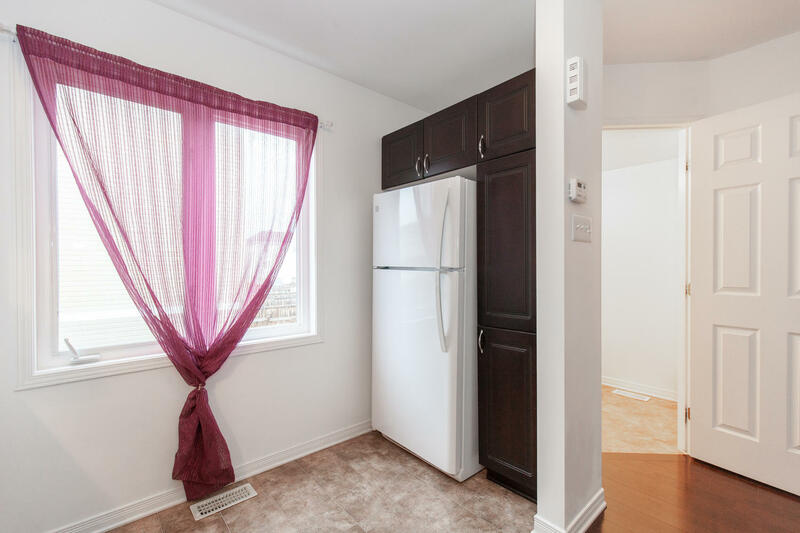 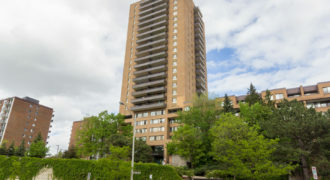 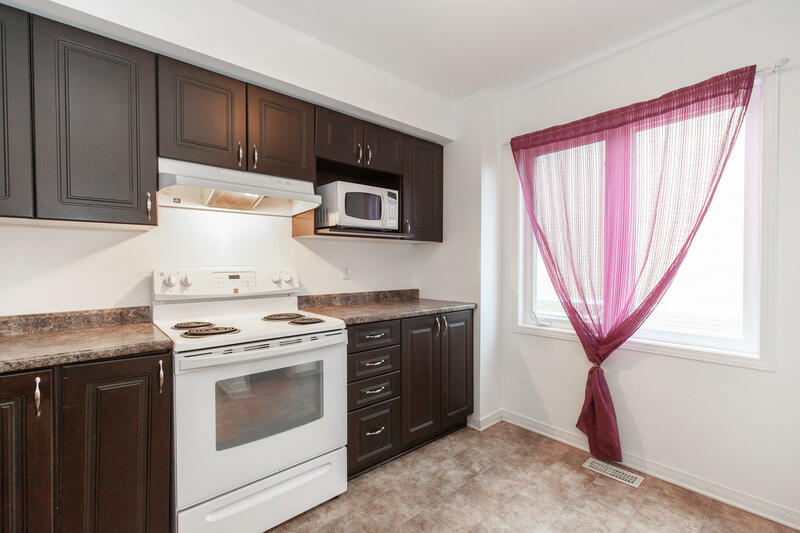 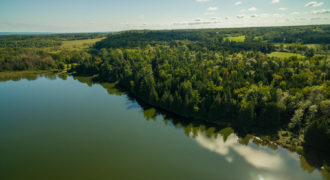 This neighbourhood enjoys easy access to all of the local amenities including: Shopping, schools, parks and excellent access to public transit and Highway 416. 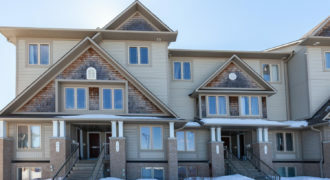 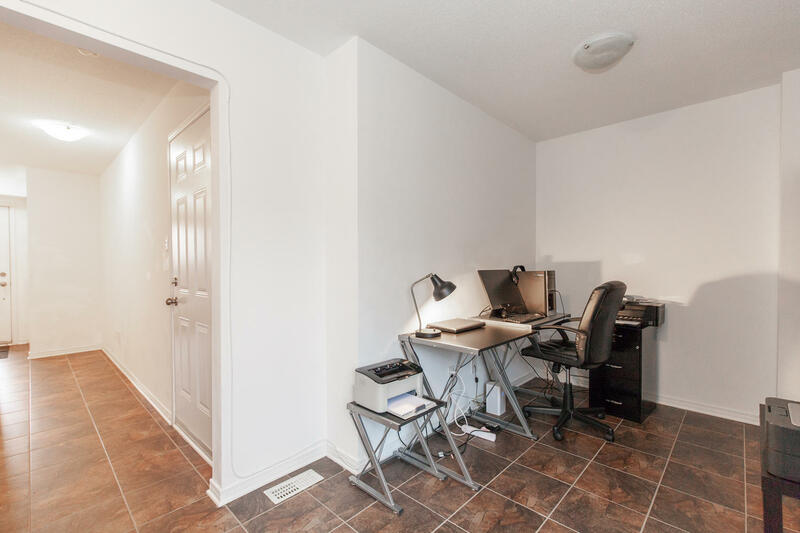 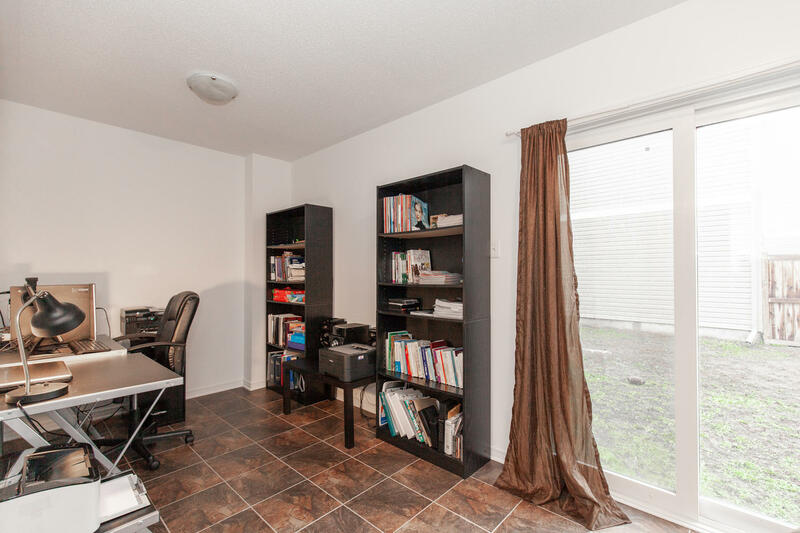 The 3 storey floorplan offers a den/office on the main level, storage space and inside access to the garage. 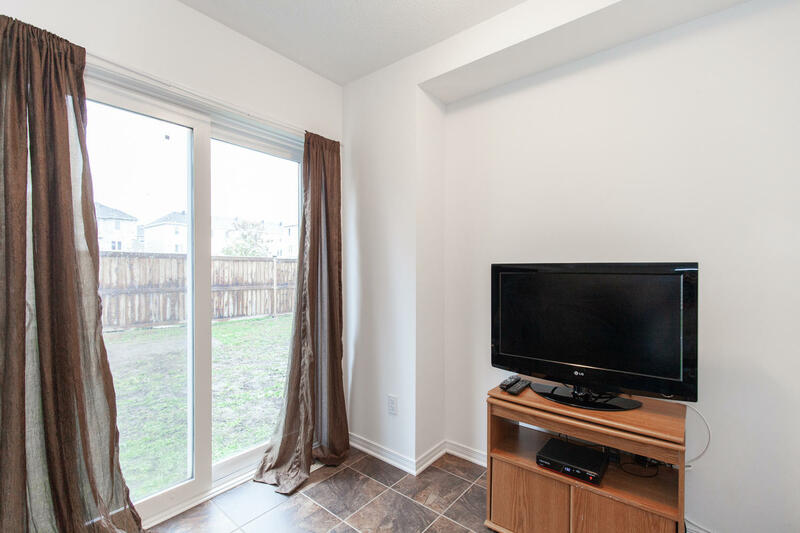 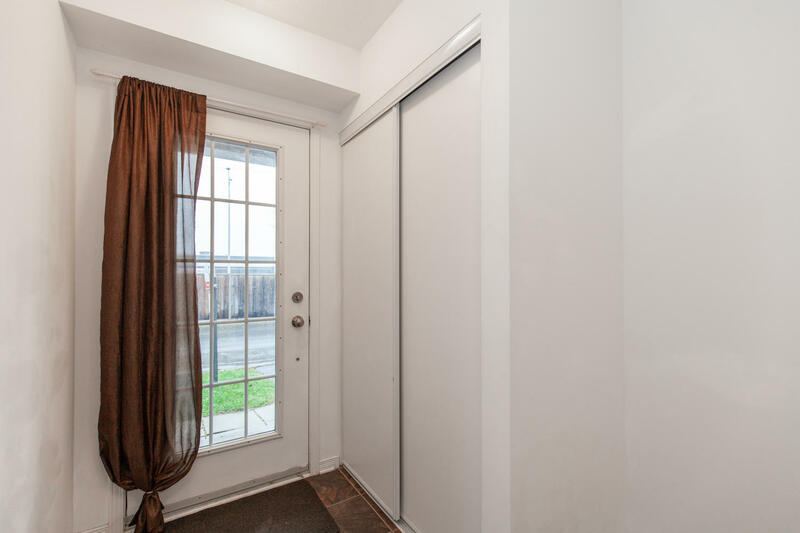 Patio doors in the den provide direct access to the backyard. 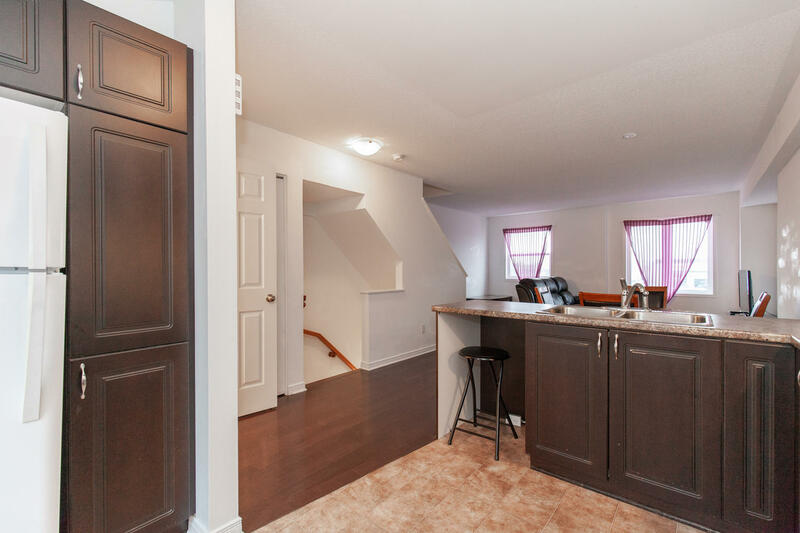 The second level is an open concept floor plan with dark toned hardwood floors that complement the kitchen cabinets beautifully. 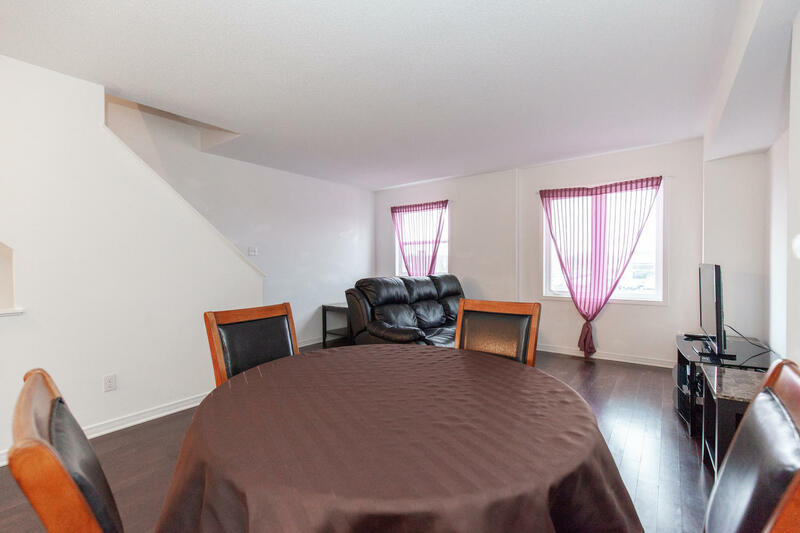 The living and dining room provide ample space for entertaining and have plenty of windows for natural light. 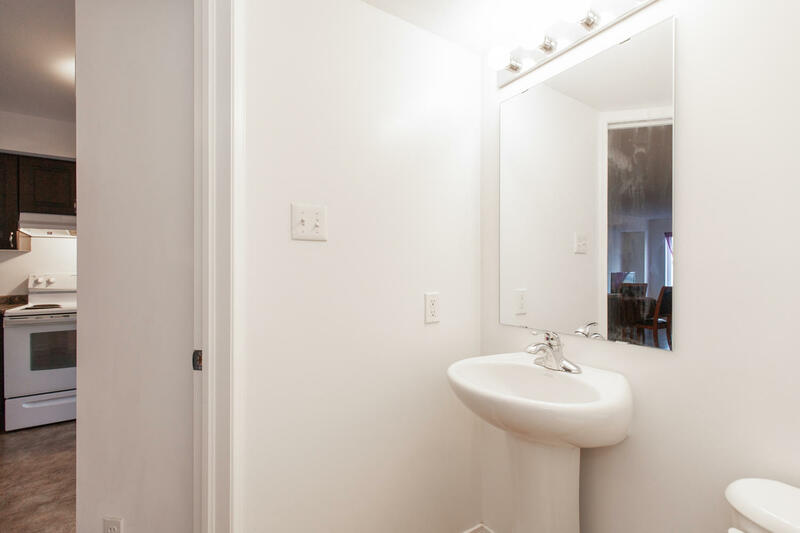 A laundry and powder room complete this level. 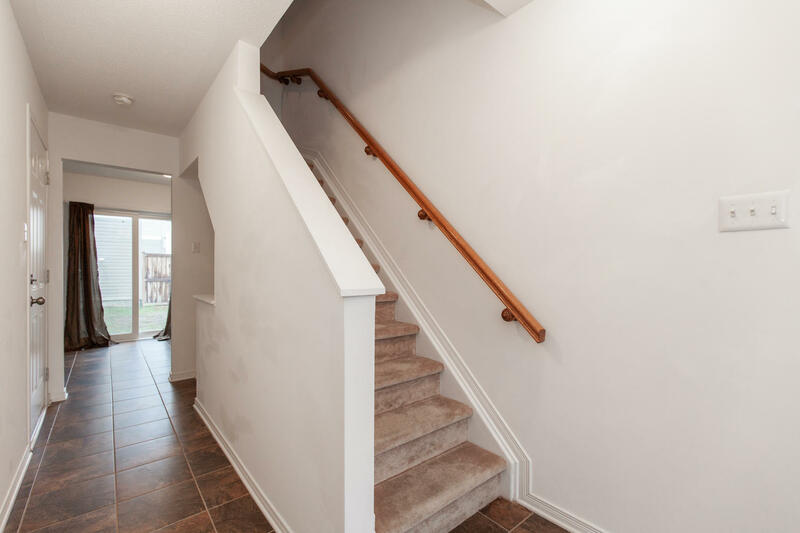 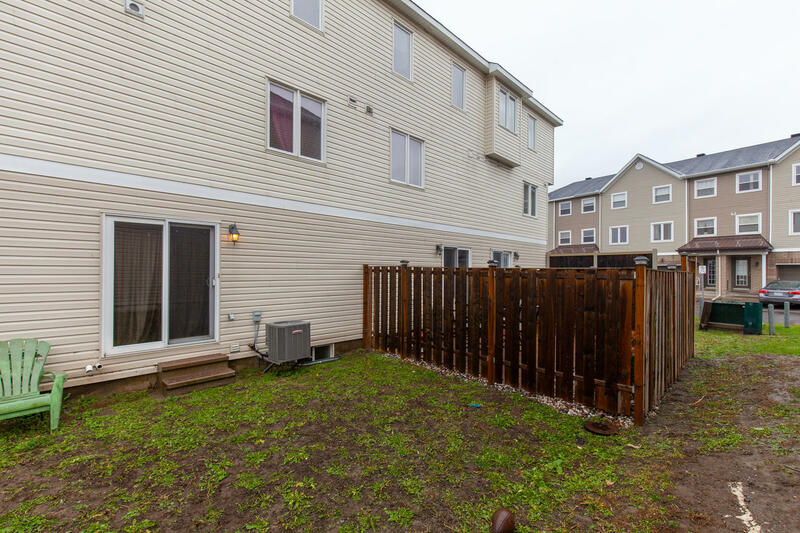 The third level is home to three bedrooms and the main bath. 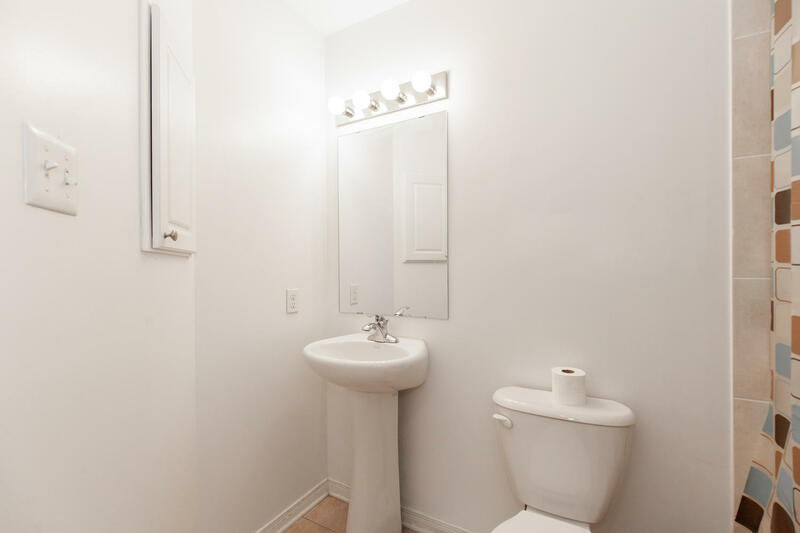 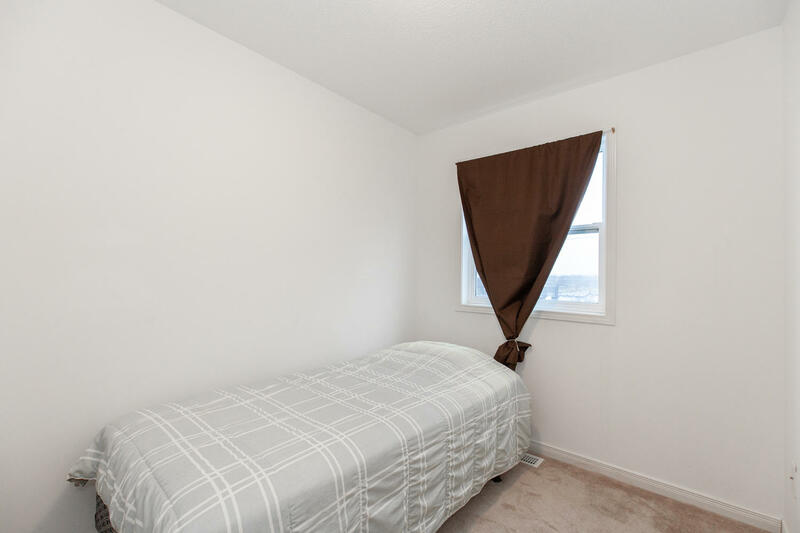 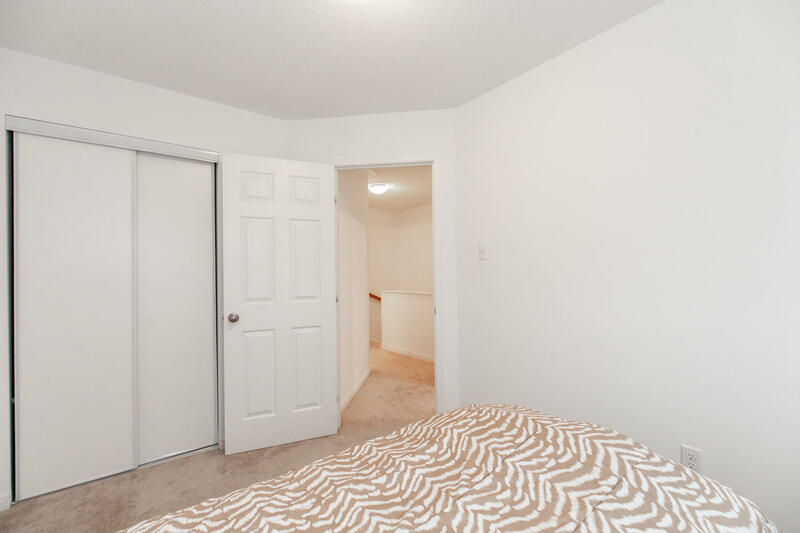 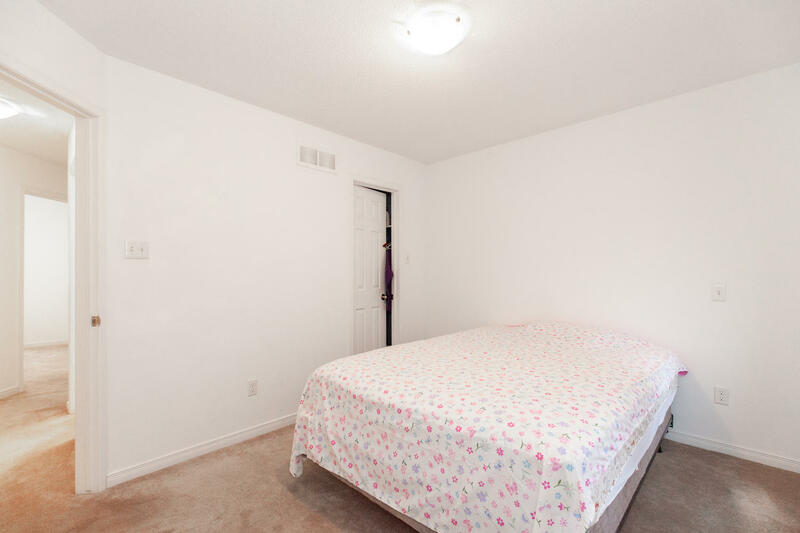 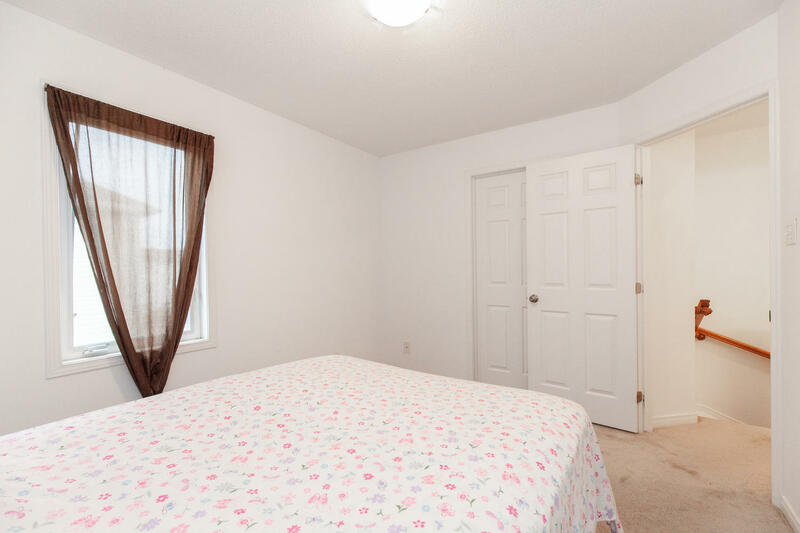 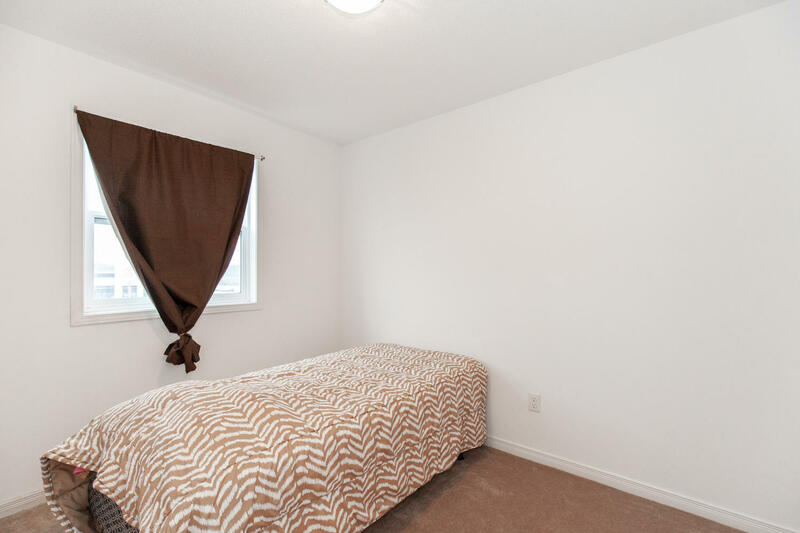 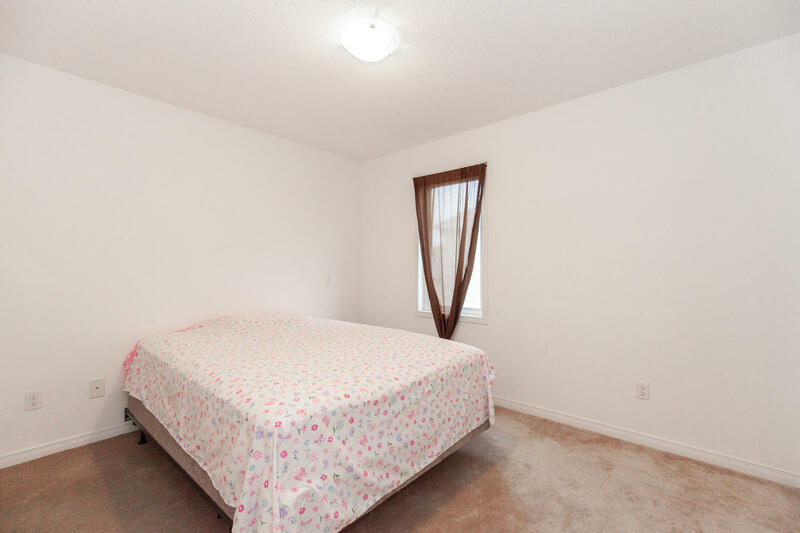 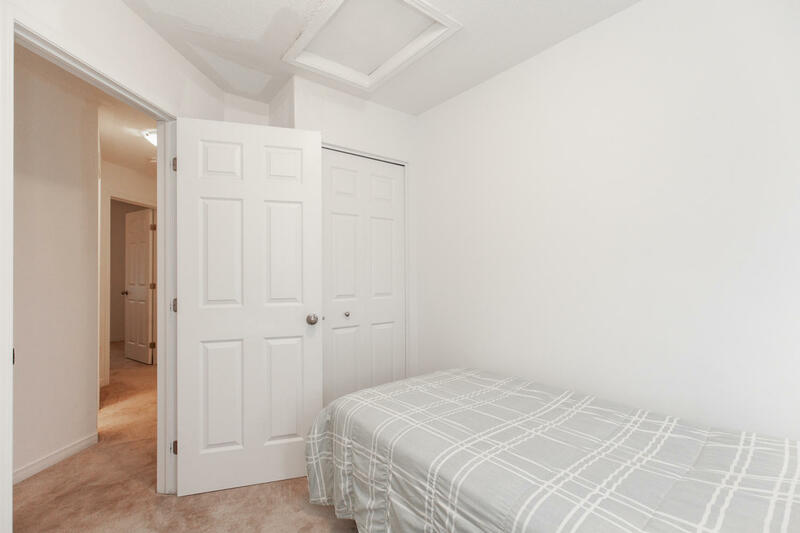 The master bedroom features a walk-in closet and private ensuite bath.